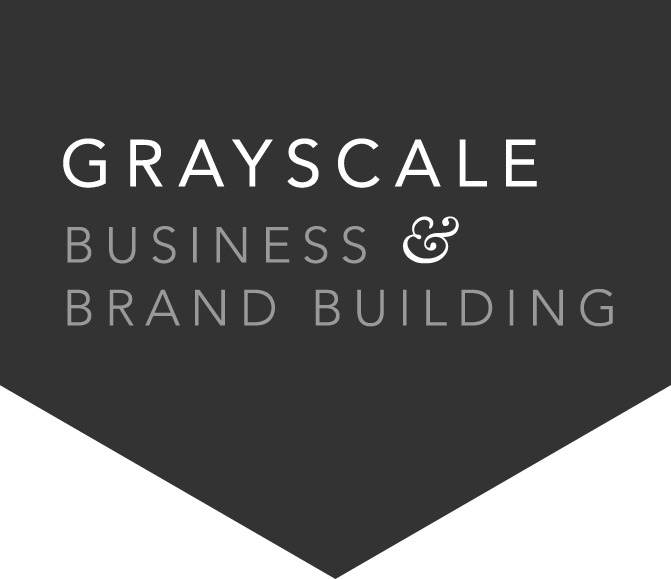 build smart businesses and strong brands. Our mission is to help small business owners, independent creative folks, and budding entrepreneurs build smart businesses and strong brands. We believe in the power of destination. your project is going and how we can help you get there. We believe good design begins with great strategy. We are committed to applying a thorough, strategic process to every project. We believe that simple ideas are often the most effective. We are committed to not over-complicating things. We believe that it’s not good business unless it’s personal. We are committed to a meaningful, relational approach. We believe in the value of close communities. We are committed to living and encouraging local-mindedness. We believe that good work speaks for itself. We are committed to maintaining a high standard of solid, quality service. We are committed to helping you determine where you’re going and how you’re getting there. The foundation blocks for what is now GRAYSCALE were laid way back in 1992, in a dusty, small-town print shop. I was a seven-year-old girl tagging along with my parents, while they reviewed press proofs for a brochure advertising their northern Minnesota resort. My memories of that day include walking through a dimly-lit production room—the pungent smell of ink hanging heavy in the air; the repetitive whirr and click of the presses grinding away in my ears. My most vivid memory from that day, though, is of the graphic designers, working on giant computers with rulers and pencils and hand-sketched drafts scattered around them. In was in that moment I knew what I wanted to be when I grew up. It’s been twenty-four years, and a lot about the design industry has changed (enter the digital age), but I still sometimes go back to that freeze frame and revisit the clarity of purpose that was born there. It was a pin on the map. Not just a “starting-from- this-place”, but, also, a little flag marking the destination toward which I would travel. In high school, I took art, design, and computer classes; never once switched my major in college; and in 2006, I graduated with my graphic design degree, before jumping into my first post-college job as a designer in a mid-size Minneapolis firm. Two years later, I moved to a small-town ad shop, before opening up my own freelance studio in 2009. My creative journey has taken me through seasons as a book designer, wedding invitation specialist, photo stylist, blog designer, and art director. I’ve designed books for New York Times bestselling authors, and blogs for HGTV stars; I’ve created brands for many national and international award-winning photographers, artists, and decorators; and I’ve led creative teams in large-scale, collaborative projects. But when I look back over all the work I’ve done, what sticks with me and strikes me as the most valuable, is the brainstorming sessions around a whiteboard (or on a cocktail napkin, in a pinch) that led to the ah-hah moments when another person saw their destination—maybe for the first time, or maybe in a new way—and I understood clearly how I could help them reach that destination. 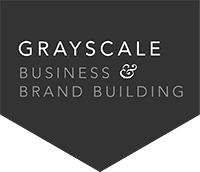 This is why GRAYSCALE is first about business-building, and second about brand-building, because I believe that good design is chiefly a tool to help individuals and business owners get to where they want to go. I believe that good design starts with a clear sense of destination, and that a strong sense of destination invariably leads to more intentional action and better design. Every project I do begins with asking questions and guiding each client through a thorough, strategic process. After all, you have to know where you are going, before you can get there, right? we are a good fit; and we determine the right place to begin. We ask the big question: Where are you going? This is when we zero in on your mission, vision, and values. We help you to answer, How are you going to get there? We work together to create an intentional, strategic plan of action. as we create the right tools to help you reach your goals. We gather information; we connect in person and make sure we are a good fit; and we determine the right place to begin. We ask the big question: Where are you going? This is when we zero in on your mission, vision, and values. We help you to answer, How are you going to get there? We work together to create an intentional, strategic plan of action. Design begins. We put pen to paper (literally or digitally) as we create the right tools to help you reach your goals. 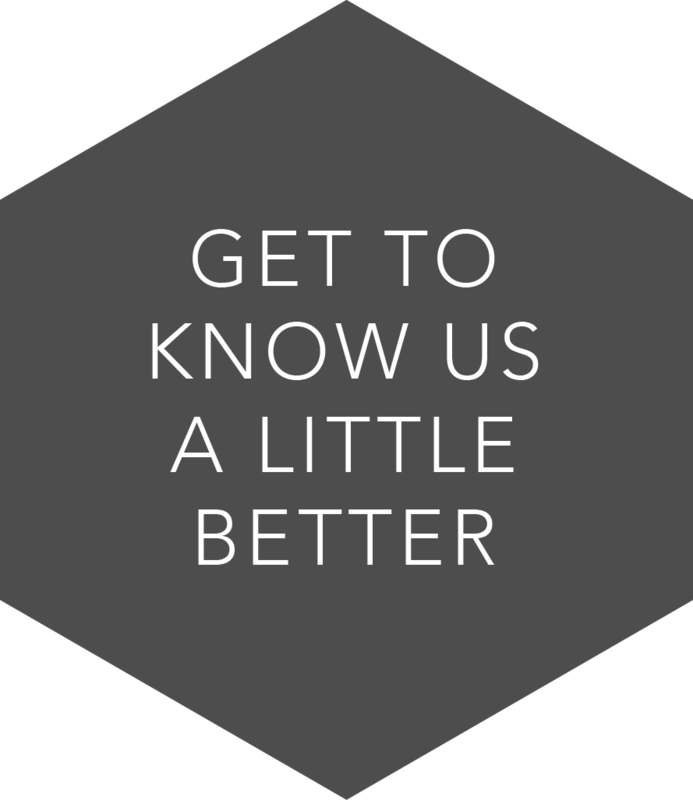 or simply say ‘hello’, drop us a line. 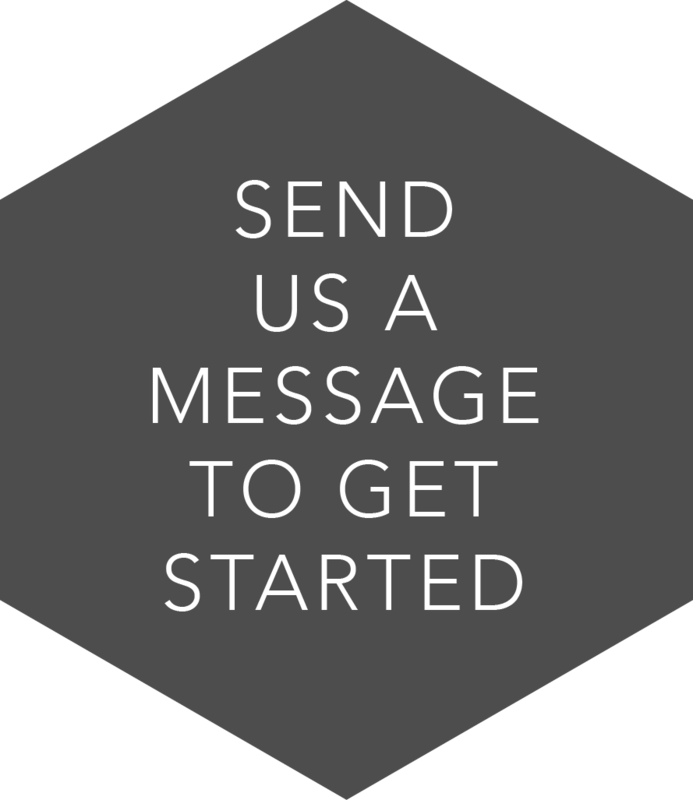 If you’d like to work together, collaborate, or simply say ‘hello’, drop us a line.